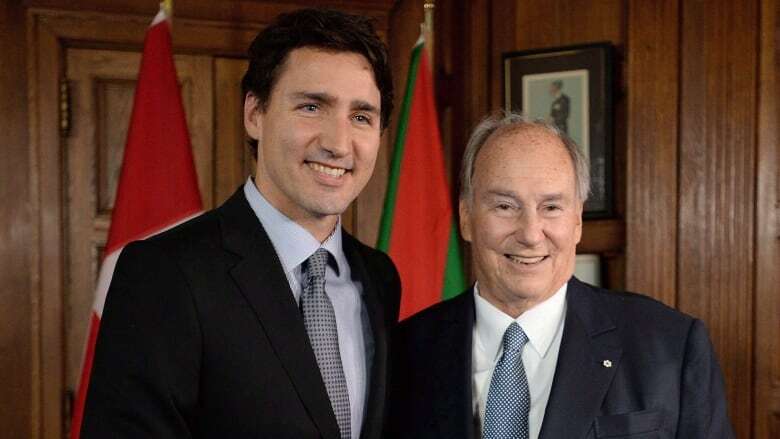 Prime Minister Justin Trudeau's controversial family vacation to a private island in the Bahamas owned by the Aga Khan cost Canadian taxpayers more than $127,000, including thousands of dollars in per diems for government employees who accompanied him. Prime Minister Justin Trudeau's controversial family vacation to a private island in the Bahamas owned by the Aga Khan cost Canadian taxpayers more than $127,000, including thousands of dollars in per diems for government employees who also made the trip. Trudeau has come under fire in the House of Commons for taking the trip over the Christmas holidays and for his office's initial refusal to disclose where he was vacationing. Billionaire Aga Khan is the spiritual leader of the world's Ismaili Muslims. Trudeau was accompanied on the trip by MP Seamus O'Regan and his husband, as well as Liberal Party president Anna Gainey and her husband, Tom Pitfield, a key member of Trudeau's election campaign team. Government security rules require that the prime minister not travel on commercial aircraft — even for personal vacations with his or her family. 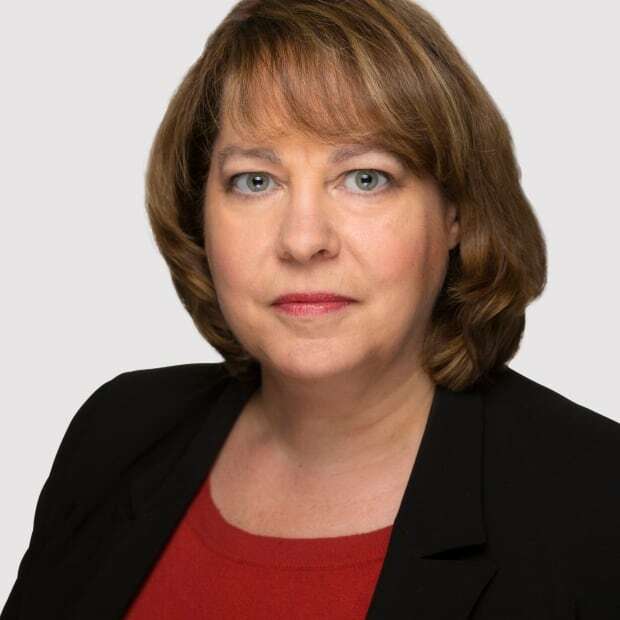 However, that has not stopped ethics commissioner Mary Dawson from launching an investigation into a complaint filed by Conservative MP Andrew Scheer. The documents tabled in the House of Commons reveal that government employees made the trip to the Bahamas, in addition to Trudeau's usual RCMP protective detail. The Privy Council provided a "tour technician," who charged the government $6,305 in expenses. Air transportation cost $2,263, other transportation cost $1,349, meals and incidentals racked up $626, and hotel accommodation was $461. The technician also charged the government $1,604 in per diems for their time on Bell Island — the Aga Khan's private island. However, that wasn't the only person accompanying the prime minister to charge per diems for the trip. 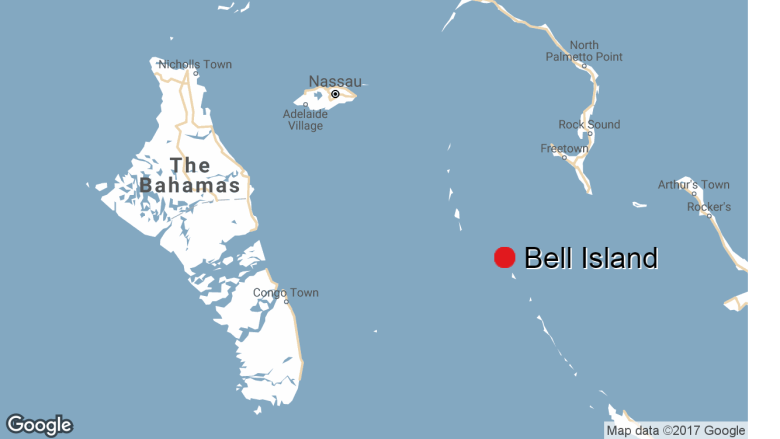 Global Affairs picked up the tab for $15,173 for staff who travelled to the Bahamas — $1,267 of which was for per diems. Transportation cost $11,978 and the bill for accommodation was $1,927. In the documents, Global Affairs indicates the staff were needed to ensure Trudeau had access to a diplomatic courier service. "Global Affairs Canada, through the diplomatic courier service, arranges the transportation of all Government of Canada assets to international destinations specified by the PCO (Privy Council Office), which may be required during the prime minister's period outside of Canada." Global Affairs and the Privy Council Office have not yet responded to requests from CBC News for more information, including why employees would have claimed per diems while staying on a private island. New Democratic Party Leader Tom Mulcair said the cost to taxpayers of Trudeau's trip to the Bahamas was "completely outrageous." Mulcair said it was "scandalous" that Trudeau is only reimbursing $4,895 of the $127,000 price tag for the vacation. "He should start setting an example. His way of comporting himself is inadmissible." During question period, Conservative MP Blaine Calkins went on the attack, demanding to know why taxpayers were left holding such an expensive tab. "The prime minister made a conscious decision that it's the responsibility of the taxpayer to pay for his luxury travel. When did the prime minister forget that it's his job to serve Canadians and not the other way around?" Calkins also questioned how the prime minister and those who flew with him ran up a $1,720 bill for food and beverages on the plane. "Just what in the world was the prime minister eating on that plane ride?" Government House Leader Bardish Chagger said all prime ministers have to travel by government plane when on vacation and have to be accompanied by RCMP officers. At least Trudeau's government drafted guidelines to govern the practice, she said.